Wimbledon may be over, but the game goes on ! Wimbledon may be over , but the game goes on! 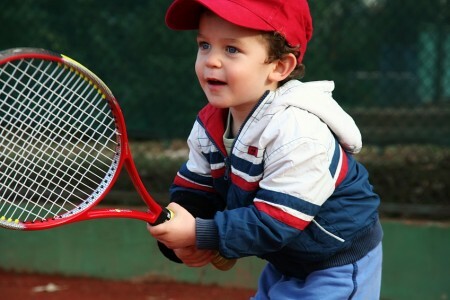 For the next Johannas, mini Murrays and junior Federer our next Term time tennis courses will re start in mid September! Have a lovely Summer Holiday ! 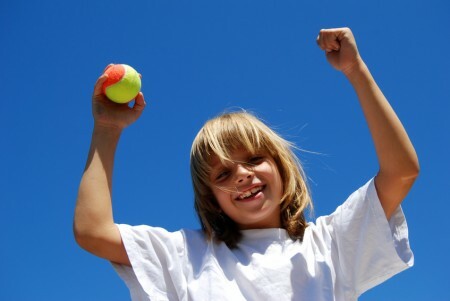 http://totstojuniorstennis.co.uk/wp-content/uploads/TJT_500px-450x291.png 0 0 Dessi http://totstojuniorstennis.co.uk/wp-content/uploads/TJT_500px-450x291.png Dessi2017-07-23 19:16:272017-07-23 19:17:26Wimbledon may be over, but the game goes on ! 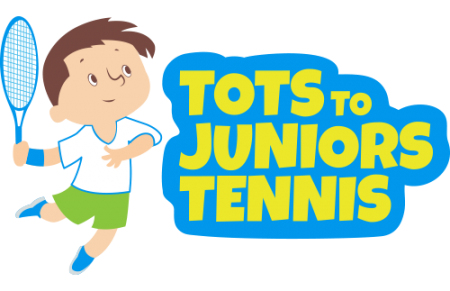 At Tots to Juniors Tennis Club we are extremely happy to share with all of you that 3 children from Y 3 & Y 4 Oldfield Primary after school tennis club won the first 3 places at the Ealing Inter school tennis tournament at the end of June. Well done !